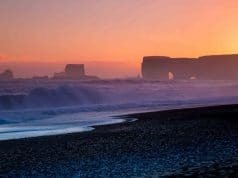 Iceland, with its centuries-old history and breathtaking scenery, has one of the most fascinating cultural landscapes in the world. 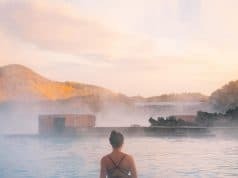 With a now bustling tourism industry, many people are now realizing that Iceland is an absolute must-see. While Iceland is a natural wonder in and of itself, those who travel to this remote place will discover that there are wonders other than the ones created by nature. Starting with historical museums, theaters, and marvels of architecture, most will find that there is simply too much to see in one trip! Amongst this is a multitude of sculptures and statues in Reykjavik. 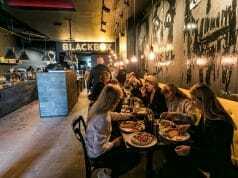 For a comprehensive taste of the Icelandic culture, one should travel to the country’s capital, Reykjavik. There is a large concentration of touristic and historical sites that can be visited all-year-round, and what you’ll see will be enough to satiate your curiosity until your next visit. The Icelandic people have a rich culture, an amazing literary history dating back to the 1100s, and some of the most beautiful works of art in the world. The capital itself is full of sculptures that are as fascinating and as resilient as the people who created them. 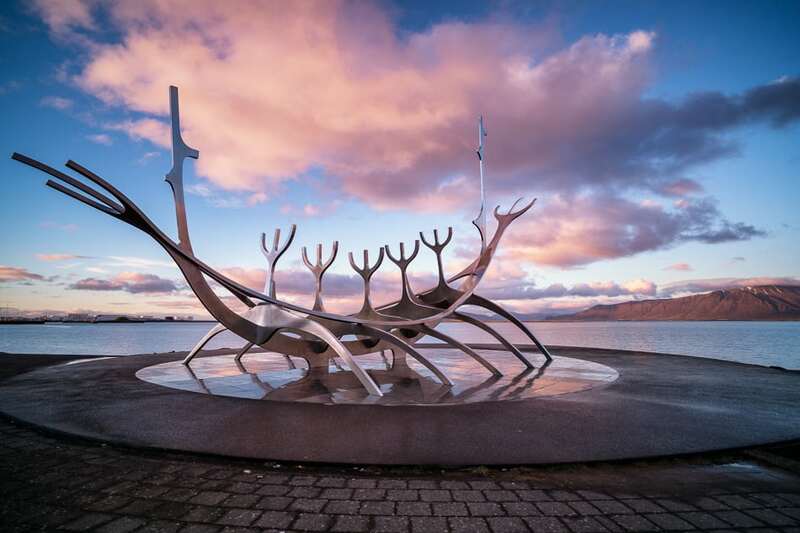 Sculptors like Jón Gunnar Árnason and Ásmundur Sveinsson have created beautiful pieces that now decorate the city, and while there are too many to list, here are just some of the most spectacular sculptures in Reykjavik that everyone should see at least once in their lifetime. First up is probably the most famous statue in Reykjavik. “The Sun Voyager” is an impressive piece of art that resembles a boat. Created by Jón Gunnar Árnason, the stainless steel sculpture is meant to convey a dream of hope, progress, and freedom. The Sun Voyager was presented on the 18th of August 1990, the birthday of the city. The statue can be found on Sæbraut and most guided tours of Iceland’s capital. 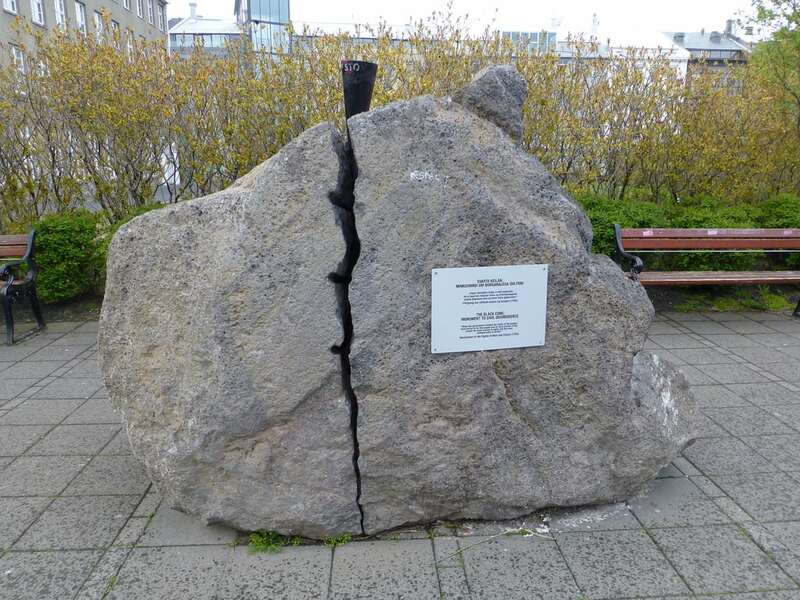 This monument, the Black Cone, created by Santiago Sierra, immortalizes and celebrates the civil disobedience that took place during Iceland’s financial crisis. It can be found close to Alþingi. This monument is made from a rock, that has been sculpted through the middle to resemble a cone-shaped crack. Created by Magnus Thomasson, “The Monument to the Unknown Bureaucrat” can be found on the Northbank of Tjörnin, close to the entrance of City Hall. 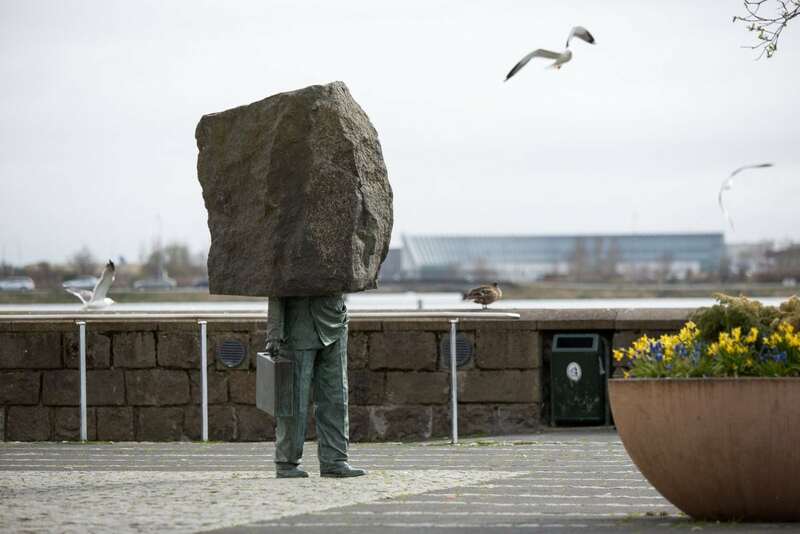 It is a sculpture of a man holding a briefcase, whose head has been replaced by a cube-like boulder. It manages to seamlessly blend allegorical and conceptual elements that try to describe the work done by unknown government officials. The original location of this piece of art was behind the Borg Hotel. However, it was moved in 2012. This change was partially meant to make it more accessible to tourists, but also to place it on the way where the city council’s workers can appreciate it best. Tómas Guðmundsson is undoubtedly one of the most famous Icelandic poets. In Halla Gunnarsdóttir’s sculpture, he is presented in his younger days, close to when he published The Beautiful World. Guðmundsson was also one of the first writers that sought to bring attention to the beauty of Iceland’s landscape. 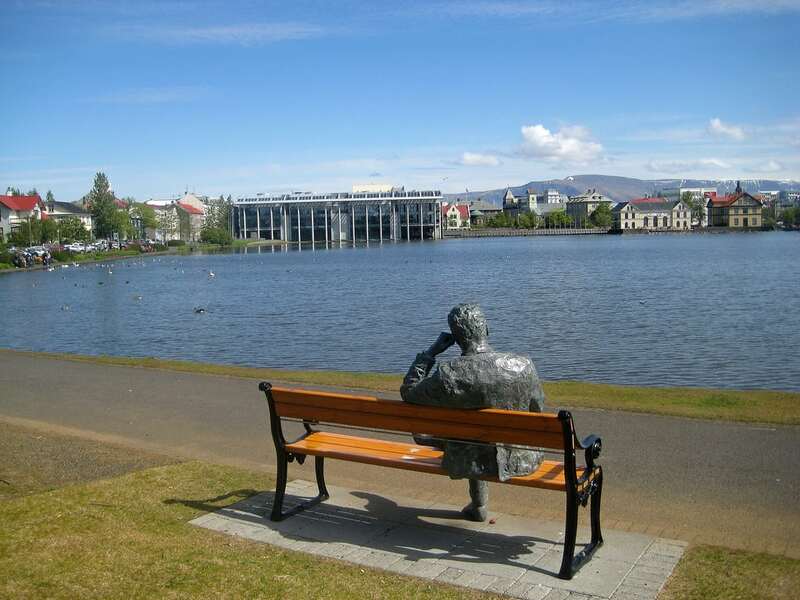 The sculpture is highly appreciated by tourists and residents alike, not only for the fact that the Icelandic people admire Tómas but also due to the placement of the monument. Most tourists spend a couple of minutes looking in the direction that head of the statue is oriented, trying to understand the beauty that Tómas would have seen would he have been there. 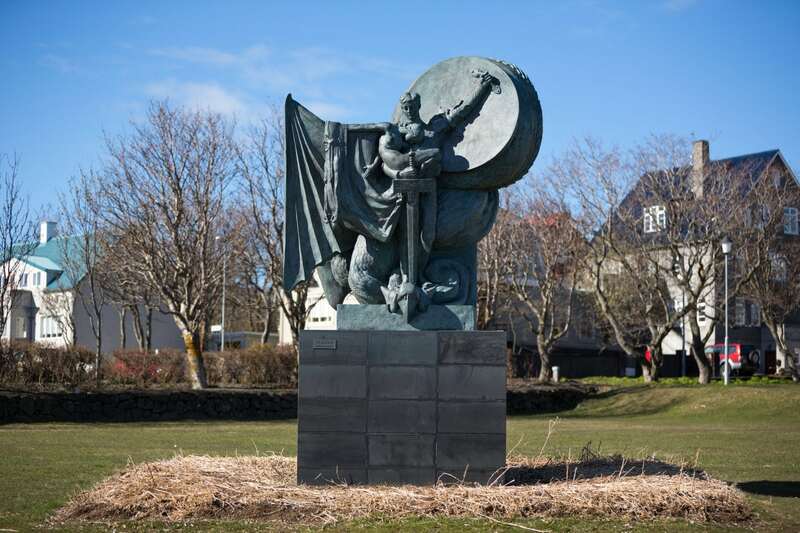 One of the older sculptures in Reykjavik, “The Spell Broken” was created more than one hundred years ago. Sculpted by Einar Jónsson, some allege that the statute contains a reference to ancient Christian myths. More precisely, it describes how Saint Georg of Cappadocia slew an evil dragon. Others believe that it shows a detachment of himself from orthodox beliefs to develop his own vision of the subject. Regardless of its true meaning, “The Spell Broken” is a beautiful work of art that everybody who visits Reykjavik should travel to. 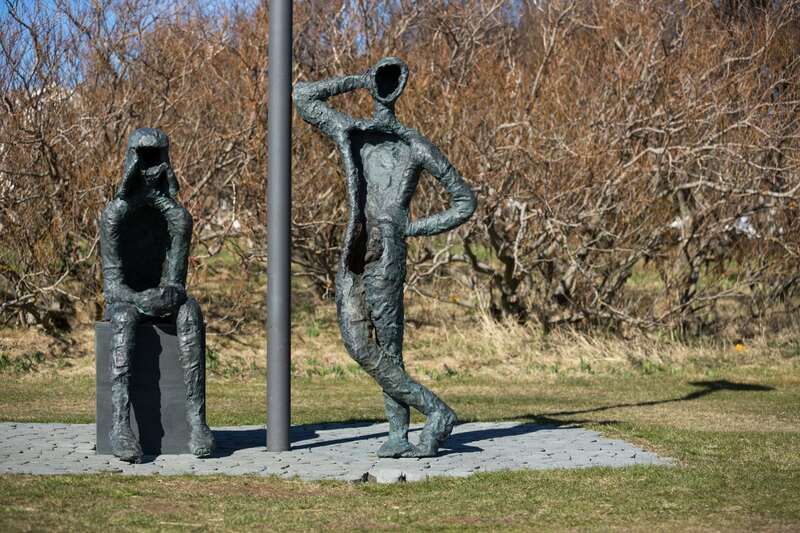 Created by Þorbjög Pálsdóttir, this sculpture was influenced by the youth living near the family home of the artist. The monument depicts a relaxed young man leaning on a lamp post, and his sister sitting on a stone, apparently thinking about something pressing. The “Boy and Girl” was unveiled in 1968. Near the East Bank of Tjörnin, one can find the Mermaid, created by artist Nína Sæmundsson in 1948. It shows a mermaid resting on a rock above the water. Here’s an interesting fact about this statue: This is not the original commissioned piece. The one placed in 1966 was decimated by an explosion that same year while celebrating New Year’s Eve. It is speculated that the reason behind its destruction was the fact that it upset the local people who just gained their independence. This statue was moved a couple of times, however, in 2014 it was decided that this would be its final position. This impressive monument is a self-portrait of its creator along-side the Goddess of Hope. The goddess’s eyes are fixed to the horizon, while Thorvaldsen’s likeness draws inspiration and hope from her. 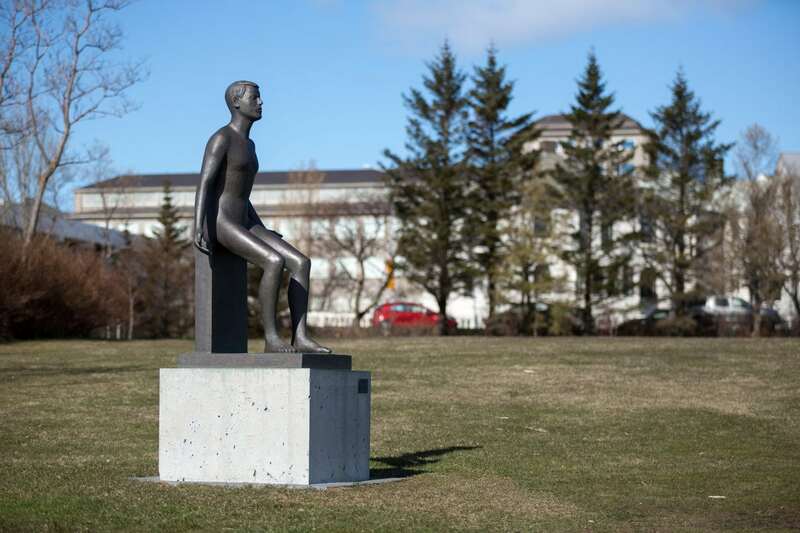 Created by Bertel Thorvaldsen, it has a special place in the hearts Reykjavik’s inhabitants, because it is the first statue placed in an open public space on the capital. 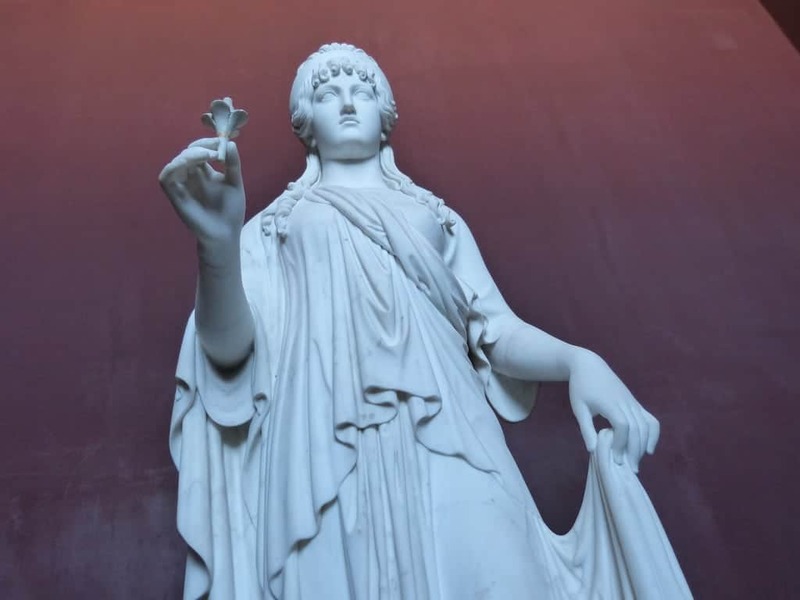 The history of “Thorvaldsen with the Goddess of Hope” is unique; the monument was a gift from Denmark to Iceland. It was put in place in 1874, in order to celebrate 1000 years since the island was inhabited. One of the more mysterious sculptures of Reykjavik, “Girl” depicts a girl of undetermined age kneeling. The monument was created by Ólöf Pálsdóttir and revealed in 1950. This sculpture is interesting for its contrasting composition between her realistic body and misshapen head. 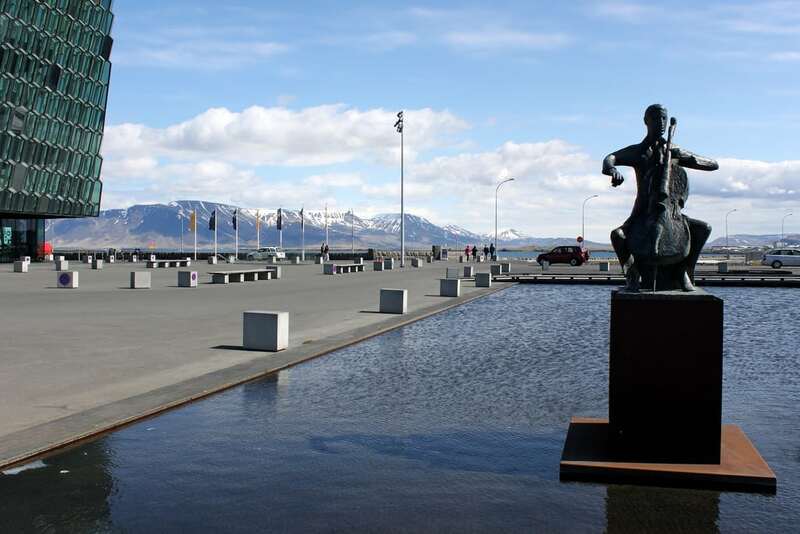 Another famous sculpture in Reykjavik, “The Musician” marks the location of the Iceland Symphony Orchestra. When the orchestra moves, so does the statue; and it has shifted a bit. The model for the monument was the cellist Erling Blöndal Bengtsson who was chosen because he constantly played for the artist while he was working. The creator, Ólöf Pálsdóttir, presented the statue in 1970 when the home of the orchestra was in Háskólabíó. There are many more statues to see in Reykjavik. Most of these are extremely easy to find and are included in various tours of the city. If you’re interested in a meld of architecture and monument, keep your eyes out for the Imagine Peace Tower, located on Viðey Island. While some have been gifts from other cities, and others have been moved from their initial location, all of them tell a story about Iceland and Reykjavik, and about the Icelandic people. Sculptures are much more than works of art, they are milestones of a culture’s progress.